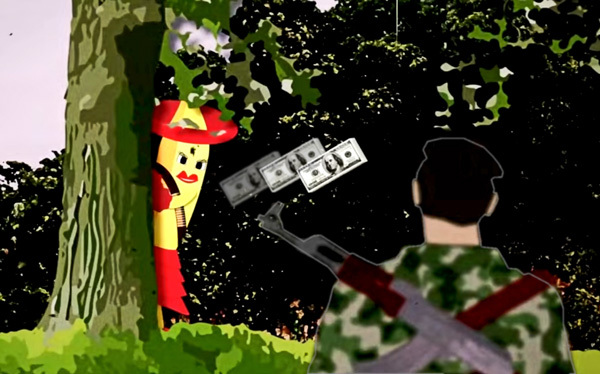 The Chiquita Papers is a unique collection of internal corporate records documenting the banana giant’s financial ties to a wide array of violent armed groups in Colombia. The Papers include tens of thousands of legal and financial documents that the company turned over to the U.S. government during federal investigations of its Colombian operations. The collection features nearly 400 pages of secret testimony given by seven top Chiquita officials describing how the company negotiated, approved, and delivered large cash payments to illegal armed groups on the left and the right. The National Security Archive won the release of the records after first suing the U.S. Securities and Exchange Commission (SEC) and later helping to beat back a separate effort by Chiquita to block release of certain key records through a rarely-seen “reverse” FOIA action.